Lawmakers advanced a bill from general file April 20 that would allow certain cities more time to repay special assessments levied for infrastructure projects. Cities can create a special assessment district to finance infrastructure projects including improvement of streets, alleys, storm sewers and sidewalks. Financing provided by the city at the beginning of a project then is repaid through a special assessment levied upon property owners located within the special assessment district. Currently, special assessments of more than $5,000 must be paid within 10 years. 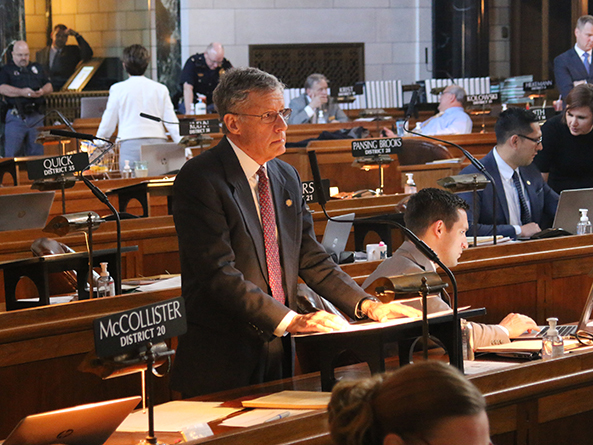 LB159, introduced by Omaha Sen. John McCollister, would extend the repayment period to 20 years. 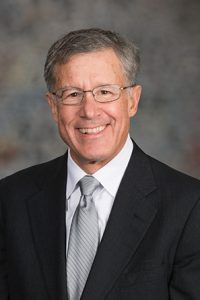 He said the expanded time frame would make it easier for property owners, in conjunction with the city, to repay city infrastructure projects. The first installment payment would be due 50 days after the initial levy date, with subsequent payments due after one year and annually after that. Following adoption of two technical amendments, senators advanced the bill to select file on a 32-0 vote.